The College Chapel dates back to the end of the thirteenth century and stands at the heart of our ancient College as a witness to Christian worship over almost 750 years. Today the Chapel is home to a lively and diverse Christian community which continues this faithful offering of worship with daily services during term time. Visitors are welcome to join members of the College at all our services. 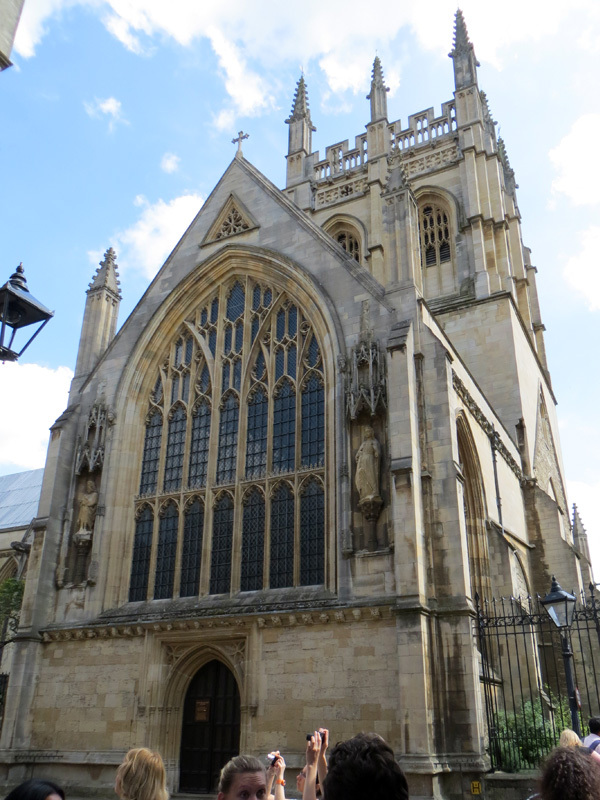 Each year a number of Mertonians get married here, and the Chapel is also a popular venue for concerts and plays.